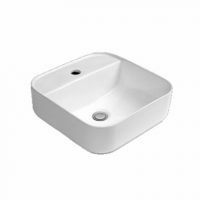 The Asha Vessel is an elegant, contemporary bathroom basin that is sure to transform the look of any bathroom. Featuring a curved design, it offers the perfect blend of practicality and attractiveness. 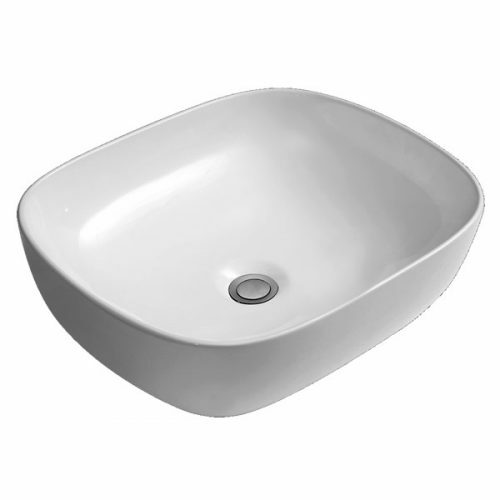 This bathroom basin is highly flexible, allowing you to create any desired look in your bathroom. The Asha Vessel is manufactured using high grade vitreous china, which makes it highly durable. 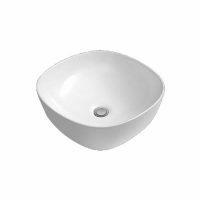 It measures 485 x 395 x 140mm in dimension and is available in a classic white finish. This basin does not include any tap holes or waste. The Asha Vessel is a splendid product which boasts of high quality, superb innovation and affordability in a single package. 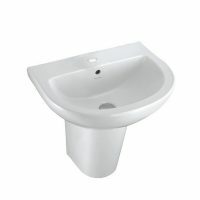 To enhance the appearance of your bathroom or to create a modem bathroom on a budget, choose the Asha Vessel. Grab yours today from Ross’s Discount Home Centre and take advantage of a 14-day money back guarantee.